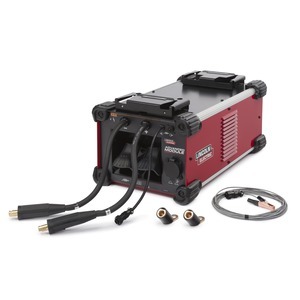 Controlled penetration and outstanding heat input control—Ideal for welding joints with open root, gaps, or on thin material with no burnthrough. Reduced spatter and fumes—Current is controlled to achieve optimal metal transfer. Various shielding gases—blends of Argon including Helium or 100% CO2 with larger diameter wires. 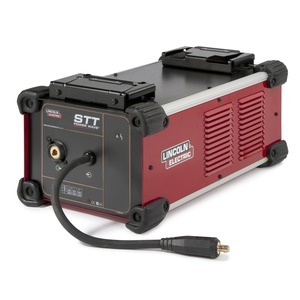 Good bead control and faster travel speeds—Can replace TIG in many applications. Background and Tailout Current—accurately control fine and coarse heat input for reduced distortion and burnthrough as well as proper penetration. Reduced spatter and fumes – Current is controlled to achieve optimal metal transfer. Various shielding gases blends of Argon including Helium or 100% CO2 with larger diameter wires. 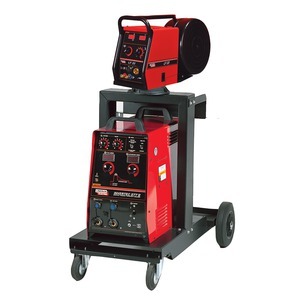 Good bead control and faster travel speeds Can replace TIG in many applications. 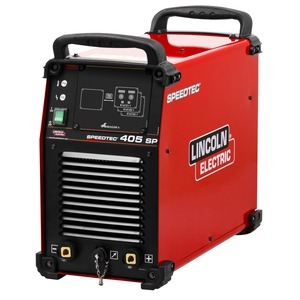 Background and Tailout Current accurately control fine and coarse heat input for reduced distortion and burnthrough as well as proper penetration.